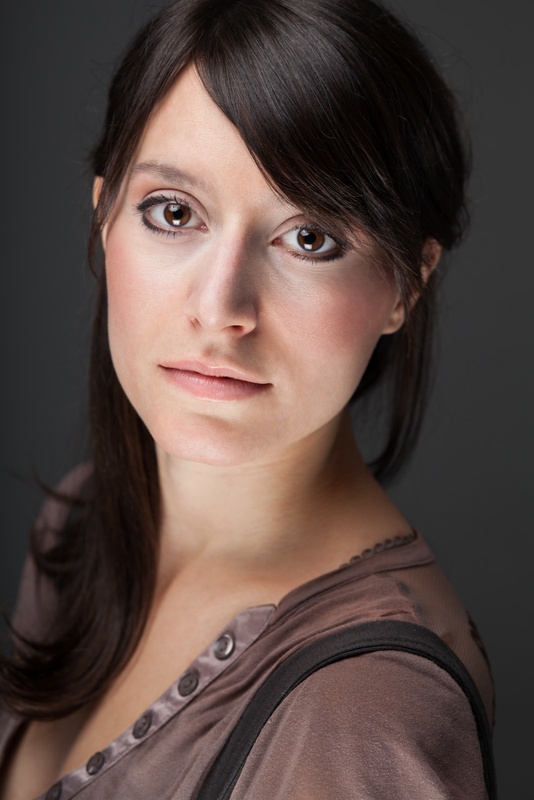 Irene Turri was born in Verona, Italy, and graduated in Acting at the Accademia dei Filodrammatici, Milan. After training with various internationally renowed teachers and directors, Irene collected a vast working experience in the Italian theater circuit. She also worked at the Avignon Theatre Festival in Romeo Castellucci’s production of Dante’s “Paradiso”. Since her arrival in New York, Irene has appeared in two short movies for NYFA, a nationwide TV commercial and two fashion-videos for SVA. 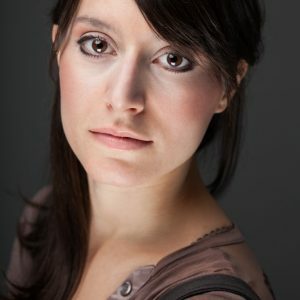 Also she loves to be the black swan of Stand-up Comedy as the only Italian stand-up comedienne on the NYC comedy scene.